Interesting premise but even at only about 90mins, the movie still felt too long. The onscreen timer was both a boon and bane. It gave some sort of structure to the movie, but also it made the premise unbelievable. How to get from point A to point B, with event X, Y and Z happening, within the time frame as presented by show. Joseph Gordon-Levitt has charisma and he together with the always reliable Michael Shannon are the saving grace of the show. 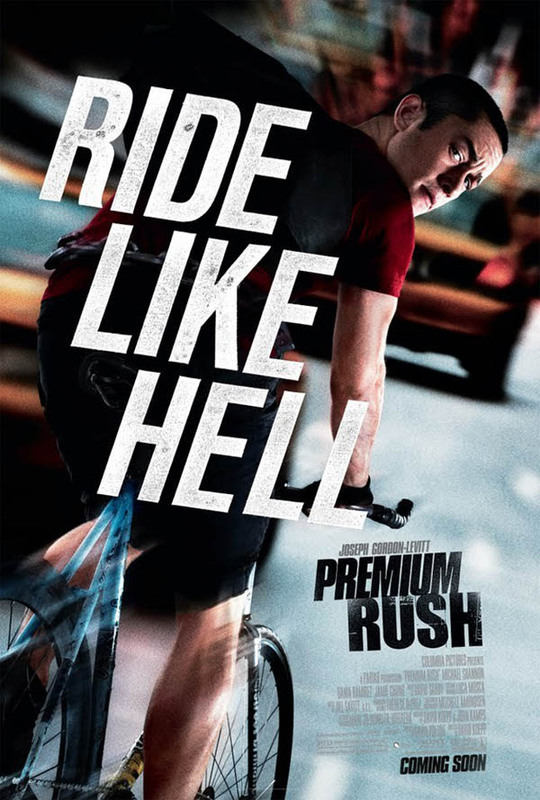 That and the quite good directing; David Koepp definitely captured the rush and adrenaline of messenger riders through the hectic streets of NYC. Particularly the climatic scene in the Third Act. Also, good play on the Wile E. Coyote analogy: good guy vs. bad guy, but who really is the good guy, and who the bad guy. Unfortunately, not as meta as that because the plot was too bloated with padding, but that was a sad necessity since the main plot was too simple. Simple and unbelievable, and hence, quite a number of loop holes in the logic and, as aforementioned, the time sequences. Fitting indie music and tech/CGI integration. In the end, "Phone Booth" did the single-location/premise much better, and "24" did the real-time schtick better. Stay for the credits.